Kapil Sharma is giving surprises to his fans these days. 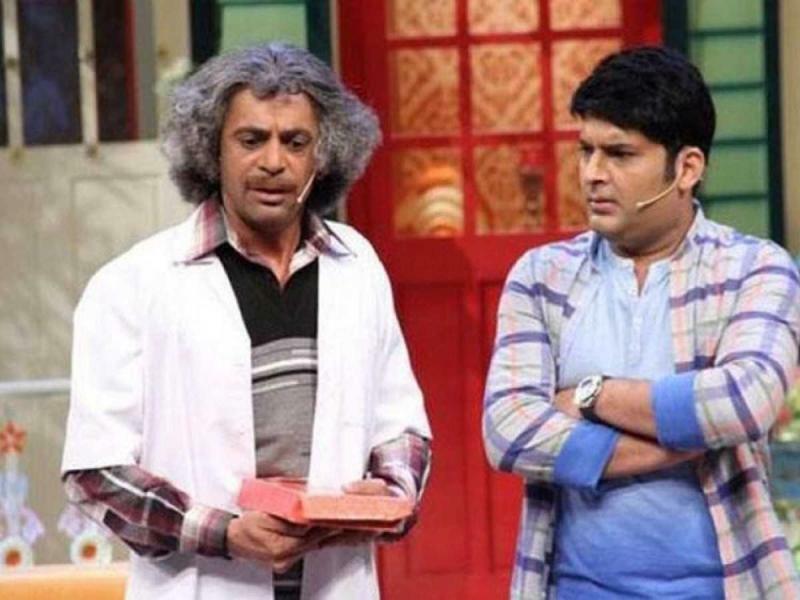 Reportedly, Kapil sharma might be collaborating with Sunil Grover again for an upcoming comedy show and the comedian himself confirmed it while talking to a leading daily. 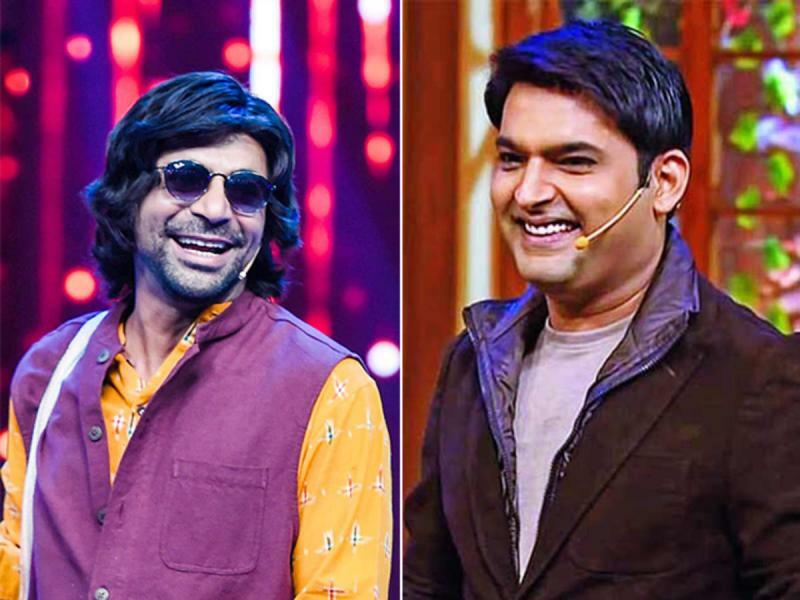 Kapil sharma said that he and Sunil Grover share a special bond of brotherhood with each other and it’s the media who likes to spice up all the things. He said that he and Sunil were sitting together from last few days back and were discussing their upcoming projects. Kapil sharma also said that both of them may come back together with a comedy nights with kapil show soon. Fans are happy after this news broke on the Internet and they really can’t control their excitement.